Convert any room into a sleeping space when you need it. The Firenze Folding Guest Bed has a comfortable memory foam mattress. 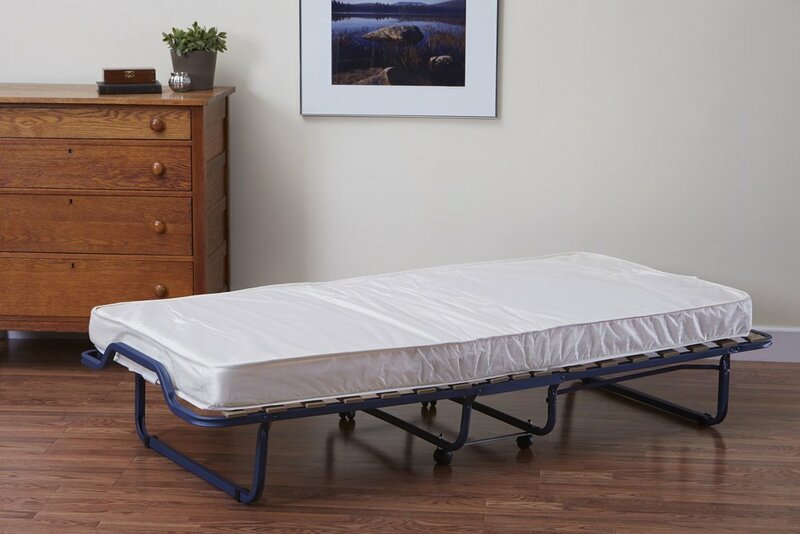 The bed features a steel bed frame, eucalyptus wood slats for ideal support, and caster wheels make the bed easy to maneuver. 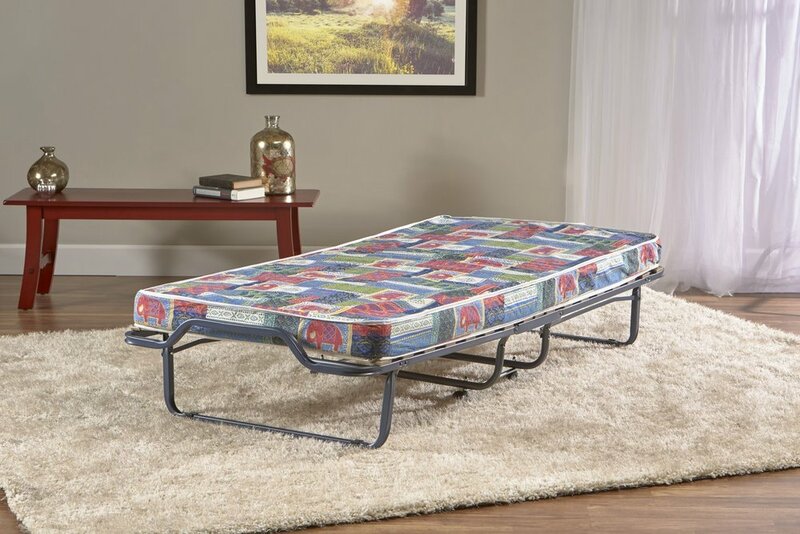 The Torino Folding Guest Bed features a durable steel structure with mesh support, attachable caster wheels, and a supportive mattress with a stain-resistant cover. The mattress is traditional poly foam, providing a quality sleeping experience. A good night’s sleep isn’t a luxury, it’s a necessity. InnerSpace folding beds are designed to fit easily in closets and other storage spaces when folded up. Though these beds are easily concealed, they provide ample sleeping space for guests of all sizes and ages. 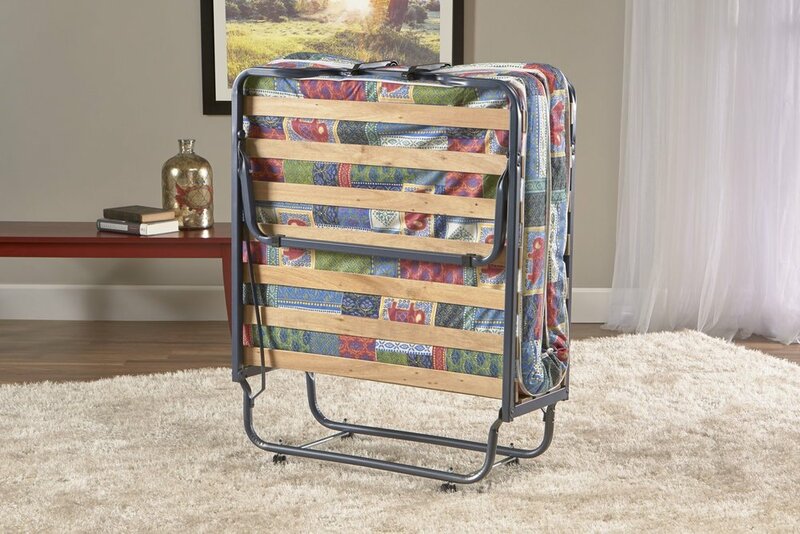 We're confident you'll love our folding beds. In addition to limited warranties on craftsmanship and performance, we offer a 30-day sleep test to all customers. This trial period provides you with an opportunity to thoroughly examine and analyze the performance of the bed.